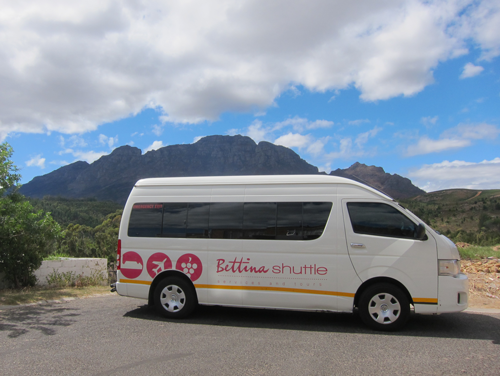 Bettina Shuttle Taxi Services and Tours is a well known brand in the wine lands area. 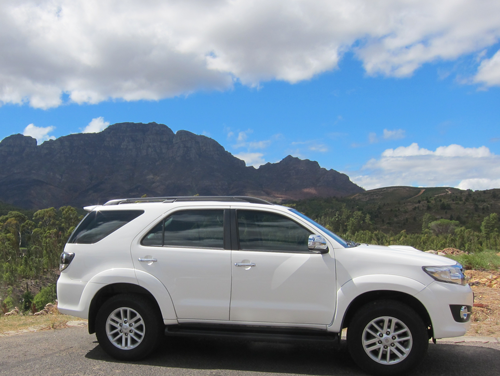 We have a Permanent operating license, passenger public insurance liability and a member of the Stellenbosch Tourism. 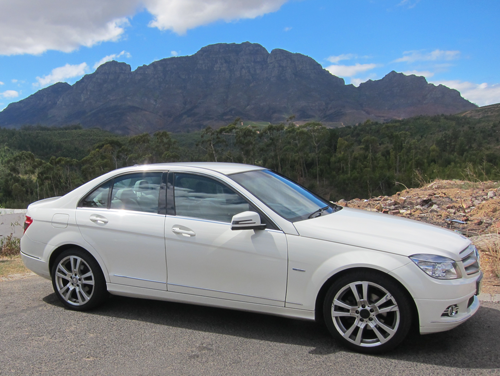 All vehicles are fitted with air-conditioning and saftey belts on all seats. 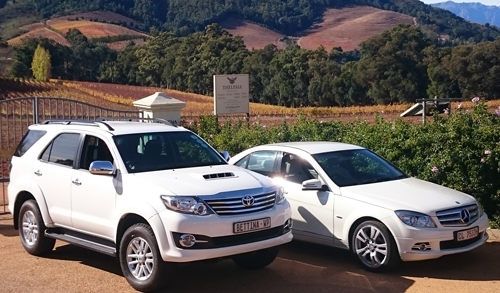 Vehicle tracking in all vehicles. 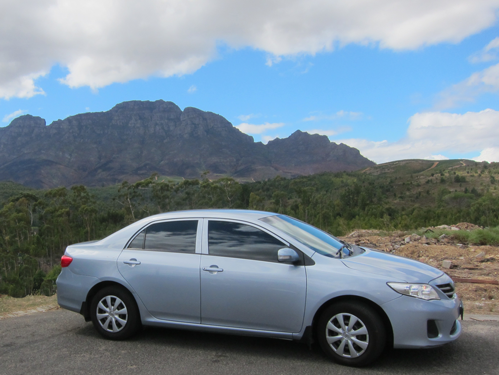 Baby seats and luggage trailers, subject to availability. Standard umbrellas in each vehicle. Please take note that we need a written notification 48 hours before departure with a 50% hold fee.